Hello, Hello! I'm excited to announce that we have another giveaway going on! 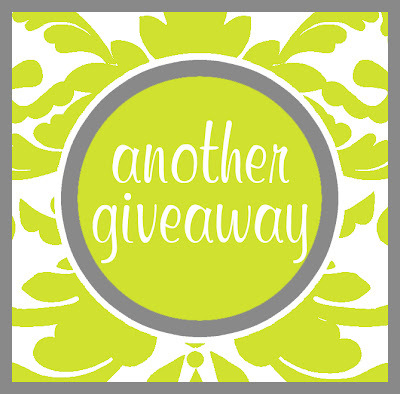 This one is coming from Adrienne, with Lilla Rose and today is the day to ENTER to win! Winner gets to choose anything (up to $16 value) in the Lilla Rose line! * Like the Lilla Rose Facebook Page and comment here letting me know that you did just that. * Choose 2 styles that you like from the Lilla Rose site and comment below letting me know which 2 styles you like best. That's it! Many different ways to enter! Make sure you leave a separate comment for each entry at the BOTTOM OF THIS POST, not on Facebook or Twitter. This giveaway will run until Friday, March 1st - 5:00 pm PST. I will announce a winner on Saturday, March 2, 2013. I like the scrollwork heart. I am a follower of your blog and love your site! What fun a giveaway!!! I like the black floral center. It seems everything I wear is black. Me too :). That's one of my favorites - Adrienne from Lilla Rose. I am fascinated by the Antique Style You-Pins. I think those would be the next thing I'd want to try. I liked the Lila Rose Facebook page! I like the Celtic Knot and the Hawaiian flower. I love the dragonfly and the butterfly styles. I liked the D.O. facebook page. I liked lilla rose on facebook and also delightful order. I like the soaring butterfly and the celtic butterfly. I like the silver ball with stars hair sticks and the antique brass tiara flexi. 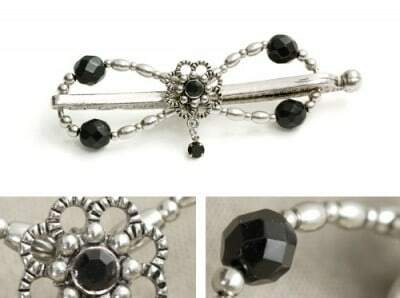 i love the hawaiian you-pin and the silver daisy hair stick. I 'Like' the Lilla Rose FB. I like the Lilla Rose FB page! I love the medium soaring butterfly and the eternal infinity motif! I like the Delightful order FB page! Ok this one is so I can tell you your blog and organization are simply amazing, fantastic, phenomenal!!! Love it! I liked the Lilla Rose FB page! 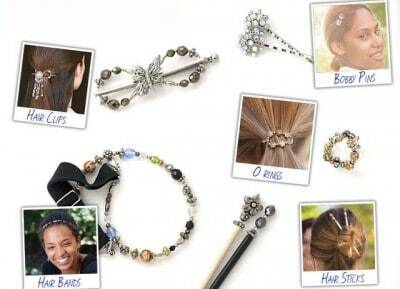 I like the Hair Sticks and the Hair Clips (but all of them are beautiful!). I liked delightful order on facebook:) would love to win!! I am a follower and a liker! I love the musical one and the vintage roll up head band the most.... and yes to all the other wonderful hair pieces. It is hard to decide since I have very long white hair. a follower! love your hair products!! i liked lila rose on facebook! I'm following you on Google + and I liked Lila Rose on Facebook! I like the lovely scroll heart hair clip and the open heart dangle hair clip. I'm a Delightful Order fan on FB and following Delightful Order on Twitter. I pinned this on Pintrest. I really like the flexi clips and the orings. Thanks for the chance! also I already like lilla rose on facebook. I would get the Diamond Center and Who's Who. I love the mini Flexis in Who's Hoo? (4-2163) and Simple Band-Purple Iris (4-1516). I follow Delightful Order on Google Friend Connect. I like the Lilla Rose facebook page. I have followed you on all of the above! And LOVE both clips! They are awesome and I'd honestly be happy with either! :-). Thanks for the giveaway!! I like the Floral Design Black Nickel and the Celtic Cross. And a lot of other ones as well. Pretty! Those hair accessories will be perfect to Fridays ball. Love it. Got my eye on your next posts. I joined google friend connect and liked the Lila Rose facebook page. The 2 that I like the best are the Open Flower Jet(X-LG flexiclip) and the Filigree Dragonfly (Mega flexiclip). I gfc follow you Laura Lane. I fb like Lilla Rose. I like freestyle princess tiara and celtic cross. I liked the Lilla Rose facebook page and I like the Jet beaded headband and the freestyle headband & Flexi Extra small celtic knot. I also wanted you to know that I love your blog and it has given me great ideas to organize my house. Thank you! Already like Lila Rose on FB. I like the Princess Tiara and the Etched Tiger Lily. I am a Delightful Order FB Fan. I like the Lilla Rose FB page. I liked the Lilla Rose Facebook Page. I love the celtic knot, and the antique style with jet dangles. I liked the "Delightful Order" on Facebook, and I'm a follower on pinterest. Being a music teacher, I LOOOOVE 6-2198 Music Lover. I also really like 6-1371 Simple Band Sunflower Beads....my dream would be to have DAFFODILS on a flexi! I shared about the giveaway on my facebook page. hello :) i am a follower of Delightful Order and also a FB fan...i liked the Lilla Rose FB page also. My two favorite styles are the You-Pins in Antique Style or a Flexi Small in the Intricately Designed Dangle. Nice giveaway...thank you! Liked Lilla Rose's Facebook page. Enchanting Copper Rose and Who's Hoo are my favorite styles. Facebook Fan & twitter follower. It is so very hard to decide on a style - I would have to say my favorite styles (at this minute anyway) are the Fairy and the Lovely Circle Stone. I pinned your contest as well :-) Thank you!! I really would like to try the headbands! I like that they expand and they look so comfortable! I would also like to try the You Pins too! They would look so pretty in my hair! I am delightful order fan on facebook! I "liked" Delightful Order on FB. The 2 styles I like are flexi hair clip and bobby pins.